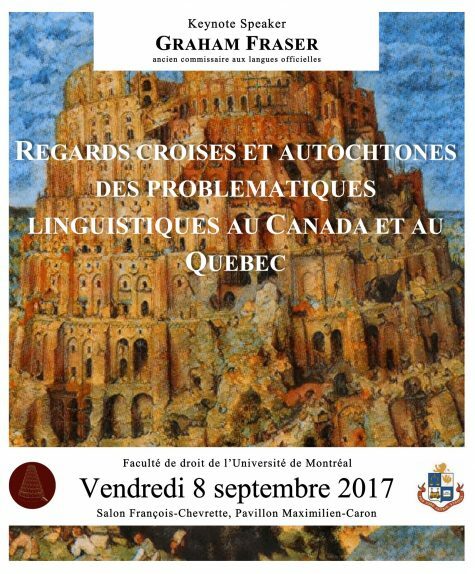 In this section we present a repertoire of the various cases from Canadian courtrooms that concern in one way or another linguistic rights. They are divided by province or territory in function with the location that the facts take place. The issues concerning linguistic rights are retrieved directly from theses judgments. We have also adapted certain sentence’s of specific cases with the objective of making the reader's life easier. This content has been updated on 21 April 2016 at 17 h 35 min.